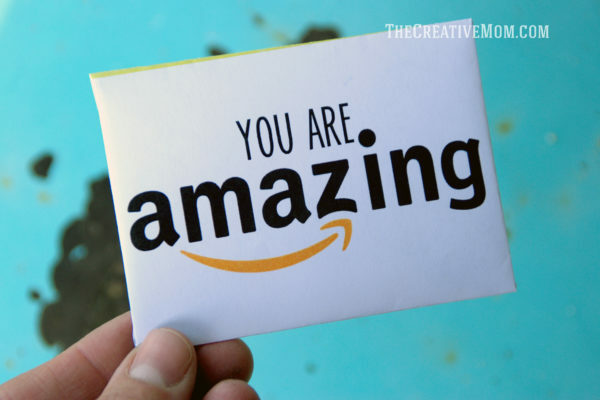 It doesn’t matter if it’s Christmas, teacher appreciation week, a birthday, or just a thank you… it never fails that my go-to gift is an Amazon gift card . 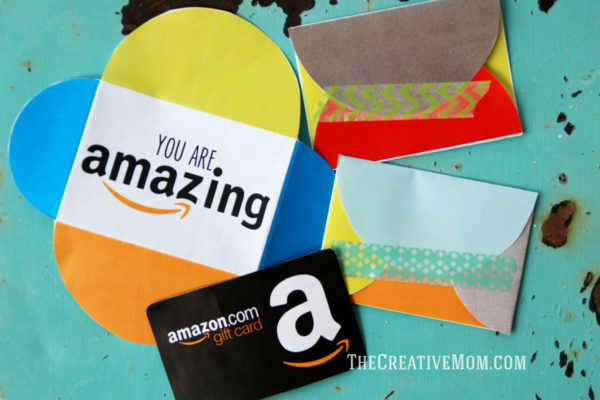 I wanted to do something to dress them up and make them cute, so I created these cute little Amazon gift card envelopes and I’m offering them to you as a free download. 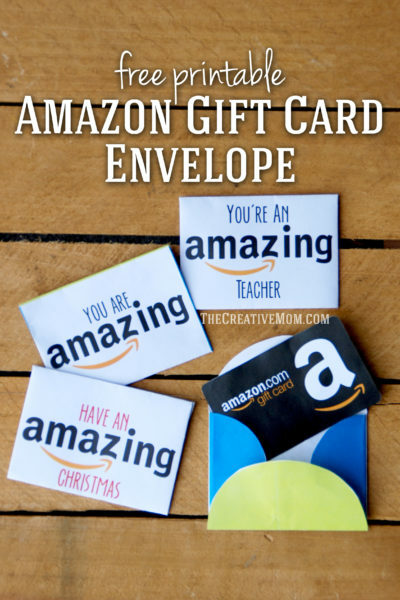 I love to keep a couple spare gift cards wrapped up in my gift card envelopes in my home, then whenever I need one last minute, I have something cute to give as a gift. 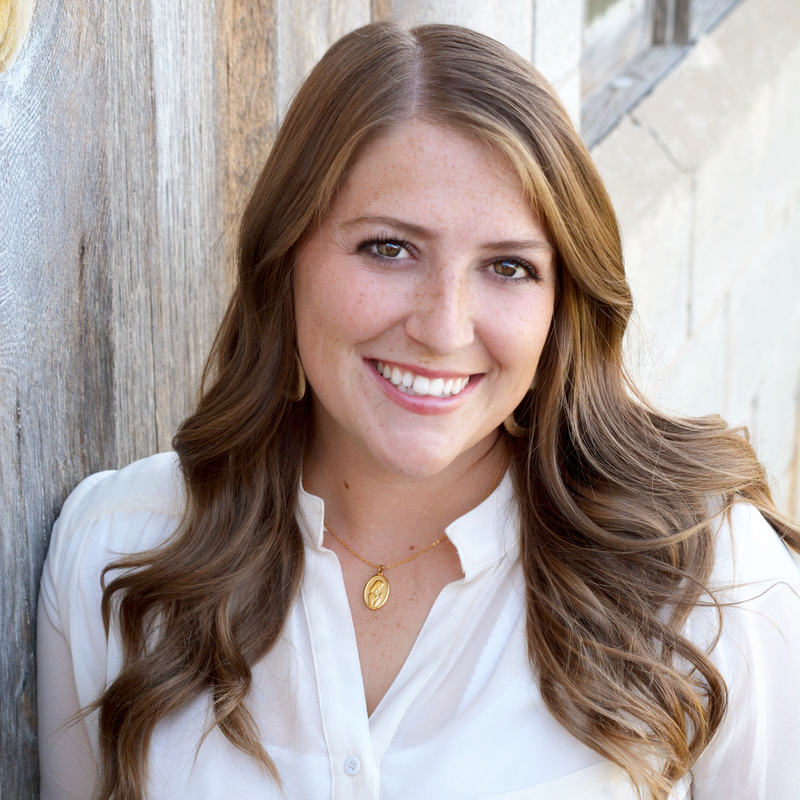 Print out the gift card envelopes with your home printer on regular 8.5 x 11 paper or cardstock. Cut around the edges. Fold the edges over, then use a piece of washi tape to secure the flaps. I love this washi tape set from Amazon (of course!) because it has a bunch of different colors, and it’s a great price! The tape really makes a difference in how cute these end up. And that’s it. Super simple and quick. 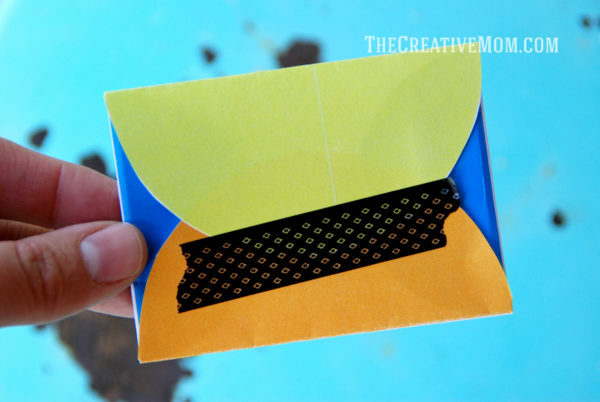 It only takes a minute to make these gift card envelopes, and they really make a huge impact! 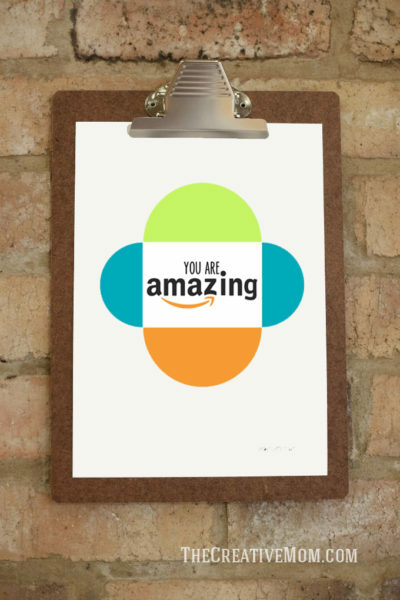 They are the perfect way to dress up your Amazon gift card. I made a couple different gift card envelopes for you to download. I did a regular one for every day, one for teachers, and one for Christmas (and a few different varieties of colors too!). I think the Christmas ones are my favorite! 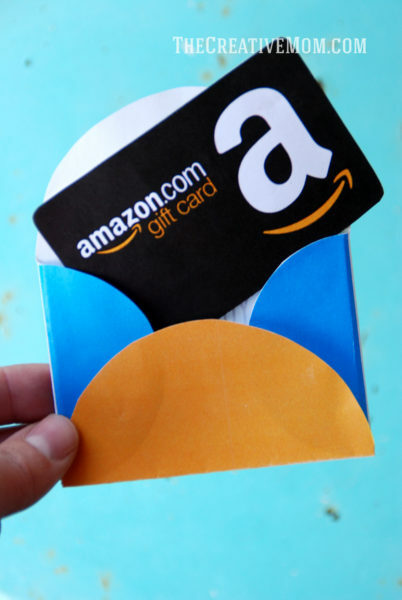 Amazon gift card envelope . 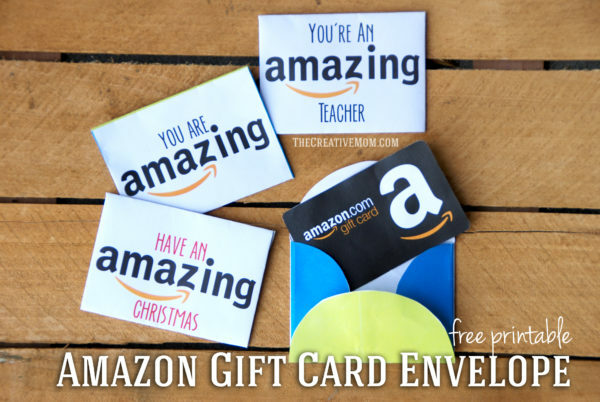 Amazon gift card envelope TEACHER . Amazon gift card envelope CHRISTMAS red and blue . Amazon gift card envelope CHRISTMAS red and green stripes and dots . Click here to buy an Amazon gift card.